Thank you for attending the Smithsonian Affiliations National Conference, October 2-4, 2017! We’ve compiled as many post-conference resources as we can to help continue the conversations that developed in October. Don’t forget to browse our Dropbox folder for photos from each day of the conference. Can’t remember who else was at the conference? See the attendee list here. What Can 3D Do For You? Let us help you connect to anyone at the Resource Fair! Have another look at our Conference Guidebook for the organizations that were represented during the Fair. If there was someone at a table you’d like to contact and didn’t get their information, let us know. We’re happy to make an introduction. 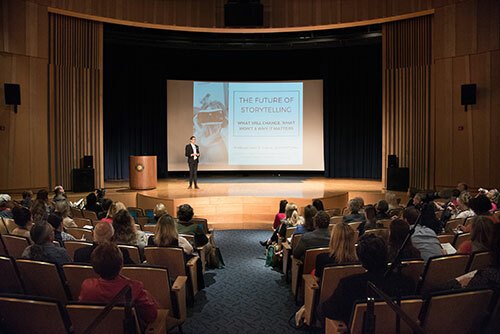 For more information about the Smithsonian Affiliations National Conference planning, proposal process, or any other content questions, please contact Elizabeth Bugbee, BugbeeE@si.edu.